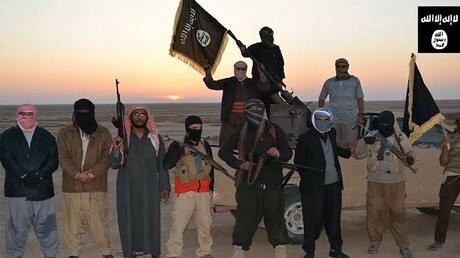 The Islamic State terrorist group has lost about 30 percent of its revenues since last year due to bombings of oil sites and loss of taxpayers. It is trying to compensate by introducing new levies and taxes, a new IHS report said. Some of the drop was due to bombings of oil sites in IS-controlled areas by Russia and the US-led coalition, the report said. Its crude production dropped from 33,000 barrels a day to 21,000 barrels a day, but IHS warned that the terrorists could restore their capabilities quickly. The researchers estimate that about 43 percent of IS revenue comes from oil. The other factor was loss of territory in Iraq and Syria. The report said IS lost about 22 percent of its territory in the past 15 months, which translates into a drop in the number of people ruled by the group from nine million to six million. With half of IS revenues coming from different forms of taxation, this shrinkage of its taxpayer base seriously affected its cash flow. 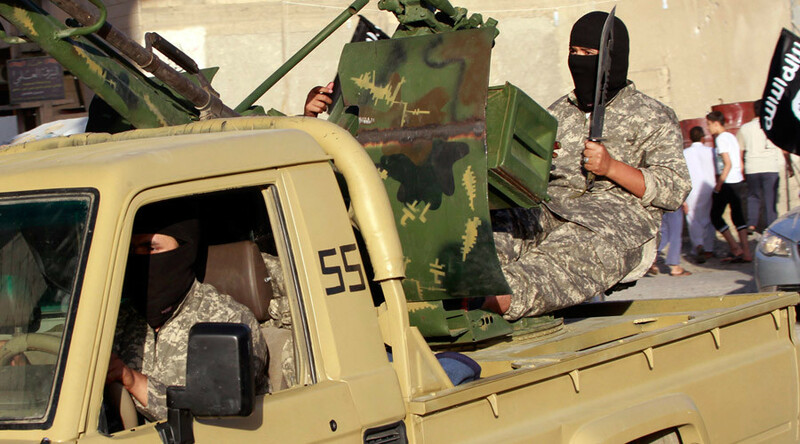 Islamic State is trying to compensate for the losses by levying heavier taxes, the report said. “Our research has found that the Islamic State is increasing taxes on basic services and coming up with new ways to get money from the population. These taxes include tolls for truck drivers, fees for anyone installing new or repairing broken satellite dishes, and ‘exit fees’ for anyone trying to leave a city,” Carlino was cited by AFP as saying. Cash is also extorted in the form of fines for not knowing the Koran well enough, or as an alternative to corporal punishment under Sharia law.